LivePrayer members have certain privileges in the LivePrayer ministry. 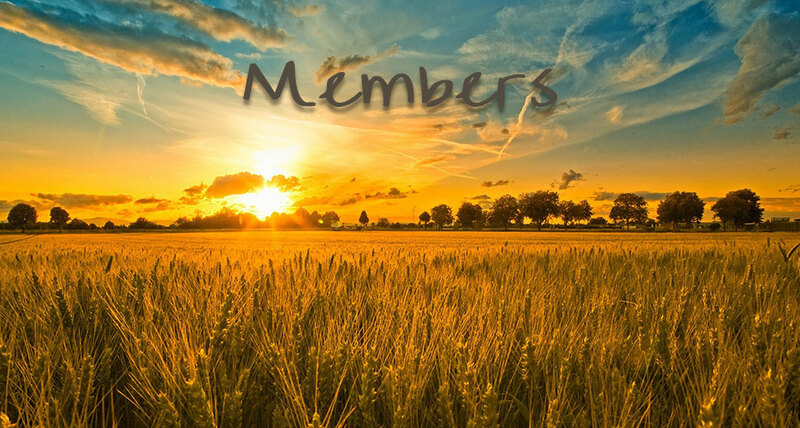 Membership grants you access to post prayers, praise reports, and testimonials along with a priority phone number for live show call in. You can even earn extra money by referring others to the LivePrayer website. Member settings allow you to control subscriptions and choose your preferred Bible version for Bible studies. New content is being added daily.